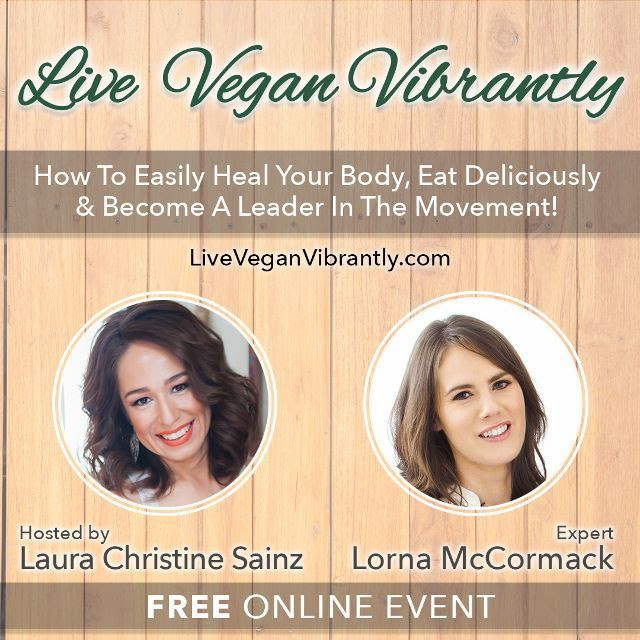 Live Vegan Vibrantly is an upcoming free online event from the US with video content from world-leading doctors, researchers, scientists, award-winning chefs, fitness instructors, best-selling authors, successful entrepreneurs, nutritionists, energy healers and many more. 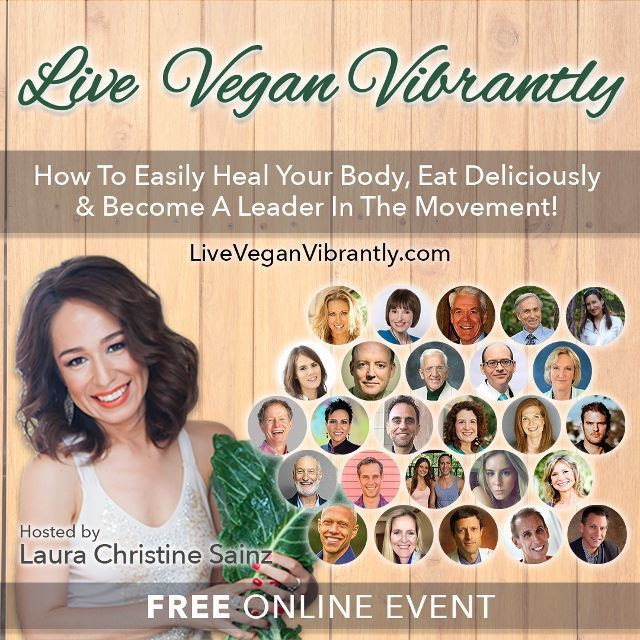 The event will share personal and professional success stories about living a vegan lifestyle, as well as give answers, solutions and scientific research to help you make positive changes in your own life. How to feel energised, inspired and connected to a community of amazing people just like you, and much, much more! Lorna McCormack, one of our contributors here on Happy Magazine, is taking part as one of the experts on plant-based eating – go Lorna! The event begins on Tuesday, 30 January, 2018. If you sign up, every day from 30 January you will receive an email with details to watch two expert interviews and more. You will have 48 hours to watch each video. If you think you might be interested in this free online event, register your email address here.